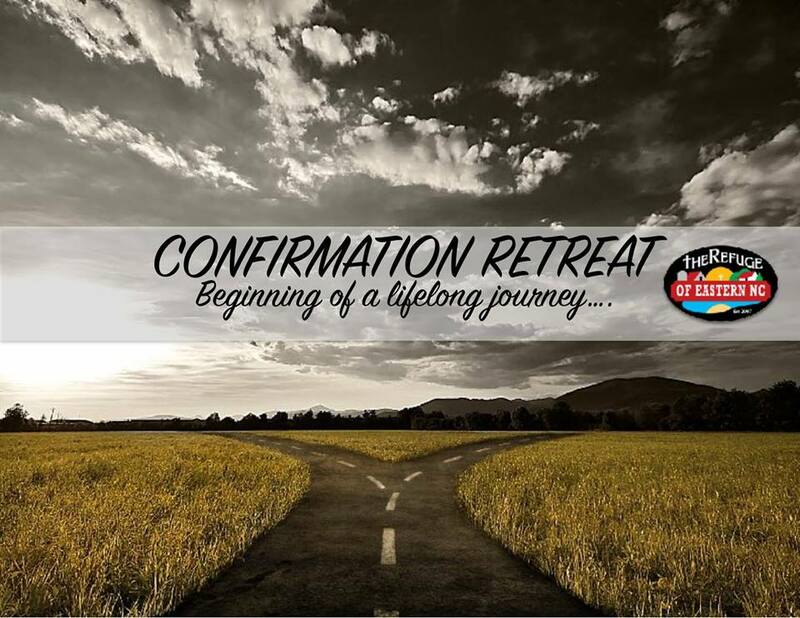 CONFIRMATION is a time for students to hear about the God who loves them and how that impacts their life. 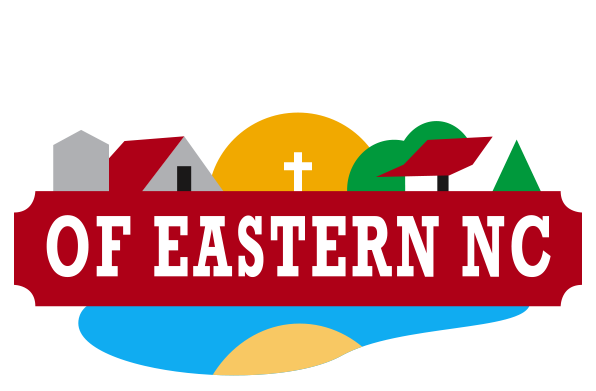 The Refuge has crafted a Confirmation Retreat for churches to bring their students and mentors to be engaged in interactive teaching sessions. Cost – $110/attendee – Covers lodging, (4) meals and program material.